Uniquely You: This is a treat for the eyes! Gorgeous jewels, vintage items, clothing, etc. This is a treat for the eyes! 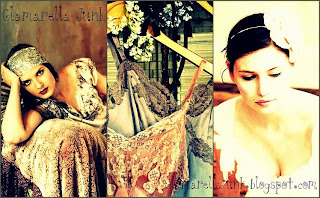 Gorgeous jewels, vintage items, clothing, etc. 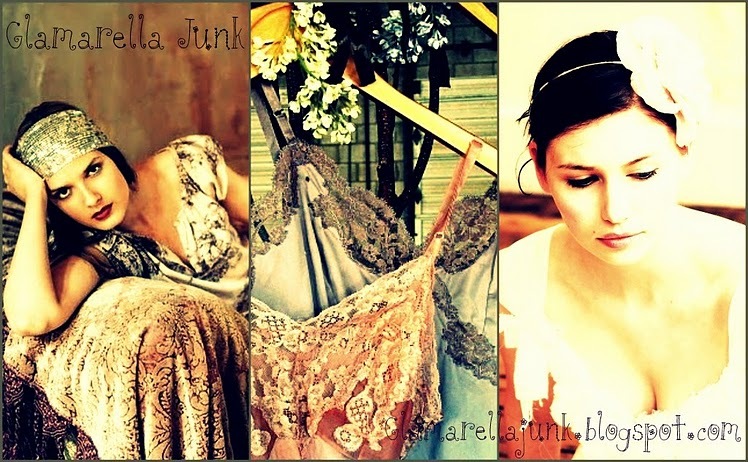 One of the most beautiful blogs I have ever laid eyes on is Glamarella Junk. Don't let the name fool you, these items are hardly junk. If you are looking for some really unique pieces to add to your wardrobe or home, you won't want to miss this site. I have bought a slip dress and some vintage beads through them and love them both. The photography on the site is spectacular and a pleasure to look at. Btw, she always has a great soundtrack going to add to the enjoyment!